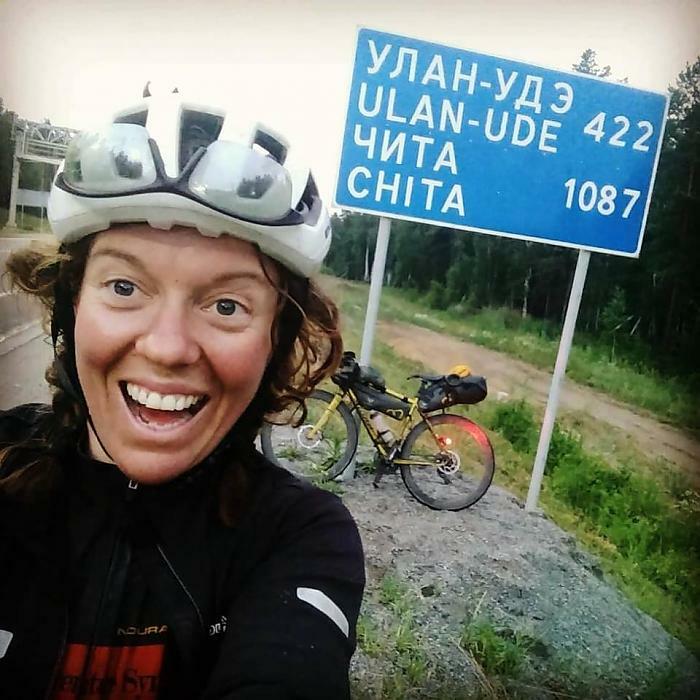 Jenny Graham - an endurance cyclist from the Scottish Highlands who in 2018 shattered the women’s around-the-world cycling record crossing 18000 miles across the globe, self-supported in just 124 days! The 37 year old joins us to share tales from her epic journey including avoiding bears in the Yukon and dodging kangaroos in the Outback. In 2018 Clare Dyson made her teenage dreams a reality by riding across the Lake District on her fell pony Pansy. With loyal sheep dog Finn by her side, she scaled Helvellyn and covered 250 miles of Bridleways over the course of a month. Follow Clare’s story on the BBC. 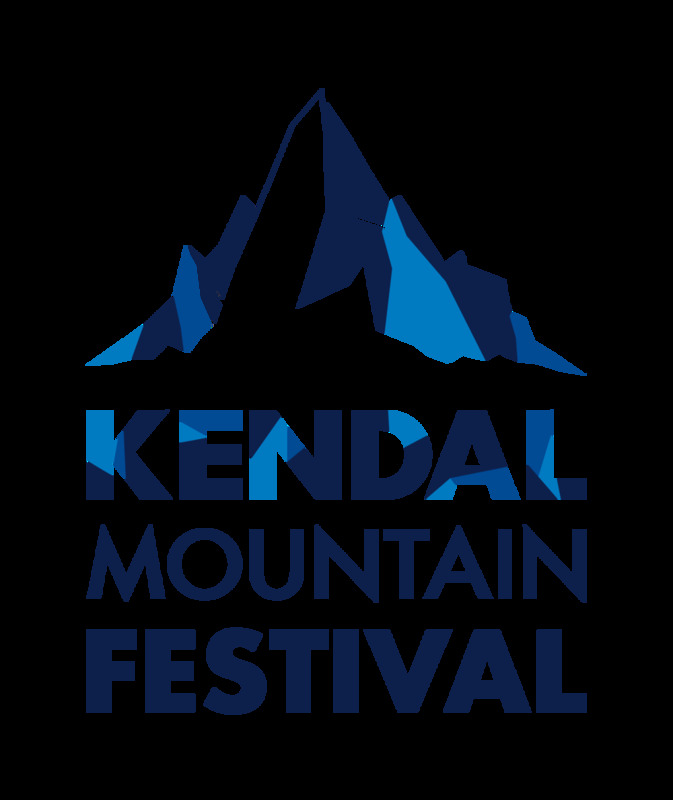 Clare is a qualified Mountain Leader and runs packsaddle adventures.